Today we remember L. Spellerberg, a German POW who died on this date in 1915 while imprisoned in Templemore Co. Tipperary. We will be providing training to community groups and individuals in Tang, Westmeath on the 27th, 28th, 29th March and 3rd, 4th, 5th April. The project is organised by Tang Muintir Community Council and funded by Westmeath Community Development. 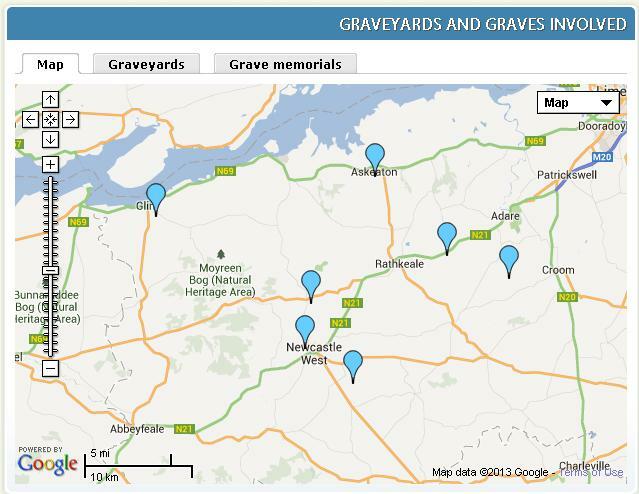 At 11.00 am, this coming Wednesday 19th February 2014, we will be archiving the digital records for over 20,000 Cork County grave memorials and 127 historic graveyards with the county council in the. 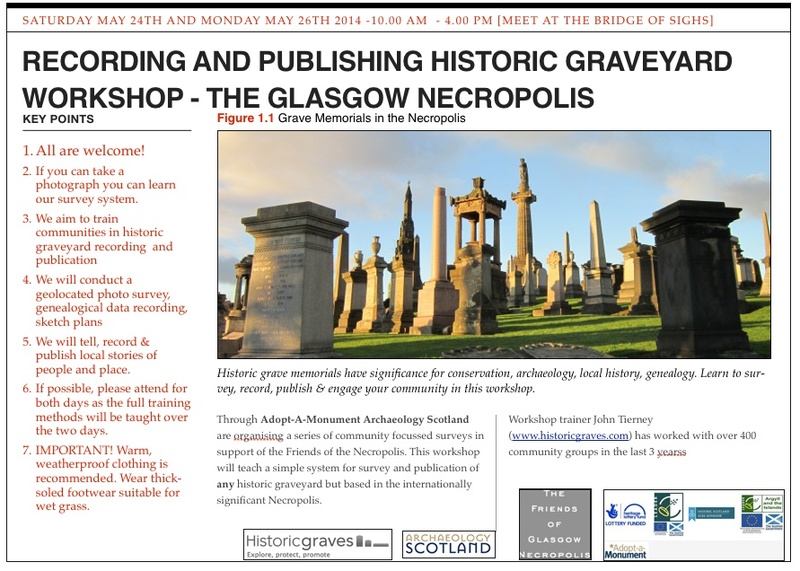 I met digital historian Sharon Slater (http://limerickslife.com/) for coffee yesterday and she briefed me on plans for the Beyond the Grave conference to be held in Limerick next year. See you there! Beyond the Grave ; The social and physical acts surrounding death and burials in both modern and ancient Ireland. Final arrangements are being made for the phase 2 historic graveyard training in West Limerick. Resources are tight so we are trying to locate the training venues to suit a number of communities. 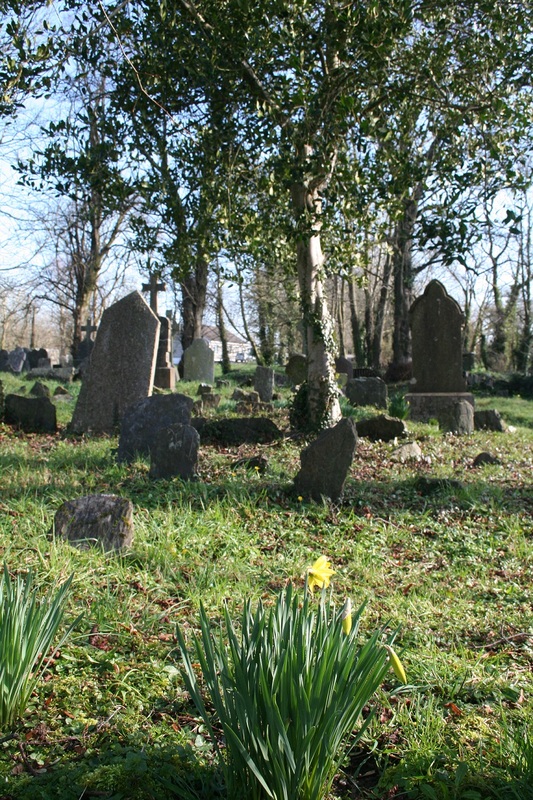 Community groups have been working in 22 historic graveyards across south and east Cork since February (adding to the previous works done in Aghada). Together we have worked in snow, sunshine and rain. Work has just begun really but a lot has been achieved already.